We are always available to help you 24/7/365. Our technical team will be happy to answer all your questions to help you create your custom website. 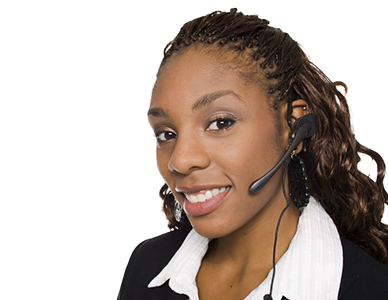 Whether for a business or individual, Beninweb is always there to support you in your efforts. We offer both shared and dedicated hosting packages designed to suit your needs. Automatically register any of over 100 top-level domains. Customize your WHOIS information and manage your DNS in real-time. Dozens of low-priced leading solutions. Want to leave the design to someone else? No problem! Our expert team is happy to take care of site development for you. Visibility is the key to success. We will make sure your site is optimized to rank high in search results. Beninweb is a leading provider of web hosting, domain-name registration and SSL certificates for Canadian individuals and businesses. Our Linux-based servers are located in a highly secure data center in Montreal, Quebec, Canada and are monitored 24/7, ensuring minimal downtime. We use the most reliable hardware suppliers and provide complete solutions for website development and web applications, along with search engine optimization services. We are always happy to give you a free, no-obligation quote on our services. At Beninweb, we stake our reputation on customer satisfaction . We are an organization that depends on immediate action and we are extremely pleased with the after-sale service at Beninweb. Hats off to the team at Beninweb.